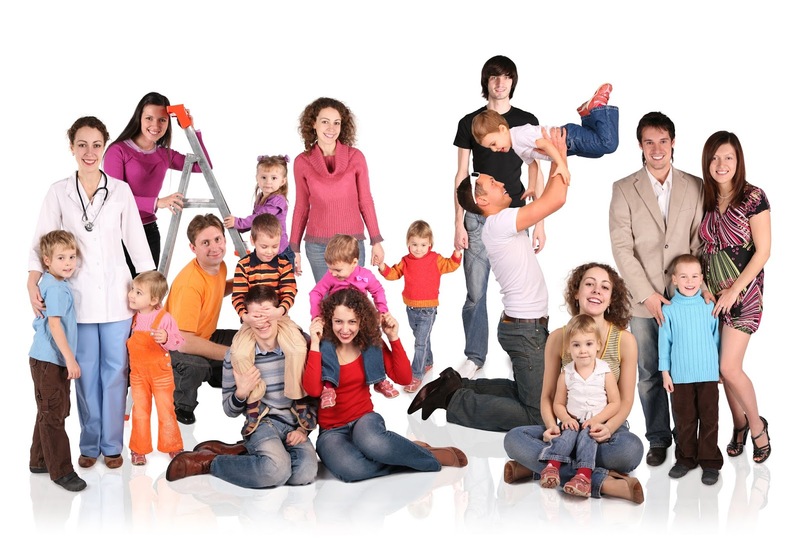 Fine-Tuned Families: What is Resiliency? With this information, as parents we can see that it is a part of our development stages in life, and depending on life experiences of each one of us, we can either have a strong resiliency, or a weak one. It depends on each one of us and our peers and family to help us develop those better relationships, have a greater sense of strength, increase self-worth, and develop spirituality. One thing I wanted to say is that today some companies are bringing resiliency coaches and workshops to their employees, to empower them, and even help keep the company strong in the face of a crisis. Companies have realized that strong employees make strong companies. 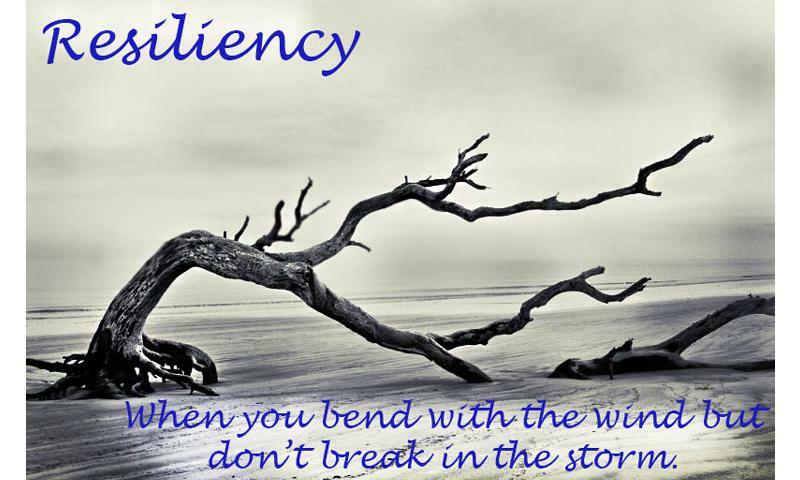 My point here is to help you by giving you tools and information on how to help your children develop resiliency, to confront difficult situations in life. 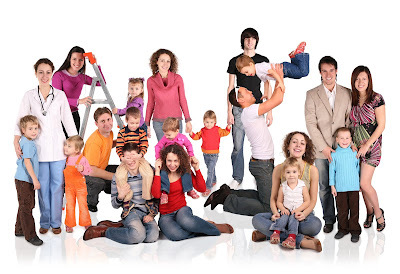 Parents or legal guardians are the first ones who help children in the creation of friends and better relationships with other family members. Parents or legal guardians, are going to be the first ones to teach their children how to develop their own strength. The child will learn also from the family, how to increase their self-worth, and develop spirituality through moral standards and spiritual beliefs. 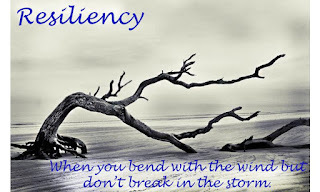 On the next blog I will discuss the steps to take to develop a healthy resiliency.